So, imagine you're starting a company. All that stuff from setup, to branding, marketing, vision, yeah, we help with that. If your company is a tech start up, or you're something a little different, we are developers and we can help with that. We develop, strategize, and design technology and design projects for businesses. We wanted to build a single app that fostered patience, respectfulness and humility. We wanted this app to instill values of common good and teach us more about technology and how we interact with it in our lives. 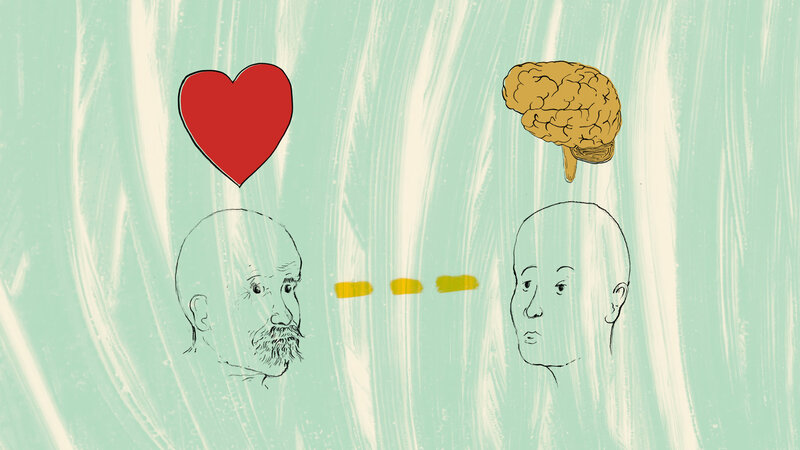 We wanted this app to somehow show the connection our old mammalian brain, with all its desires and whims, to technology and all its ability to respond to those desires and whims. We wanted this connection to be transparent. We wanted this app, but we thought, hold on, why don't we just approach all the work that we do with this ethos. Whether we build a blog, work on an advertising campaign, help a startup get off the ground, we can have a great impact on our world and how technology is thoughtfully used. We believe the biggest threat to a clear perspective of the world around us, is unthoughfull, unempathetic design, design that's solves a product's problem instead of design that solves our (human) problems.